Consumers struggling with aging skin and looking to turn back the hands of time may eventually come across an ingredient called vitamin C ester. This is an interesting chemical that isn’t often used in skin care applications, but has quite a bit of positive research behind it. However, though some companies go so far as to make vitamin C ester the key ingredient in their formulations and tout its benefits, it is important to carefully research this chemical before making a purchasing decision. Vitamin C ester is believed to be quite effective and may achieve powerful skin healing effects, but the ingredient must be used in sufficient quantities to have an impact. Further, some companies may take advantage of the consumers’ incomplete understanding of this ingredient and charge high prices for items that have “vitamin C ester” in the product name, but a very low concentration inside the formulation. Vitamin C ester is a derivative of vitamin C, and is valued in skin care applications because it’s more stabilized than the original nutrient. Being more stable, the ester is believed to penetrate more deeply into the skin and has less potential for breakdown due to environmental exposure. What does Vitamin C Ester Do? Vitamin C ester has several effects on the skin, and is formulated into a number of skin creams and serums. Because it is derived from vitamin C, it is believed to have many of the same properties exhibited by the original nutrient. Skin elasticity: One of the benefits of vitamin C ester is thought to be improved skin elasticity with regular use. 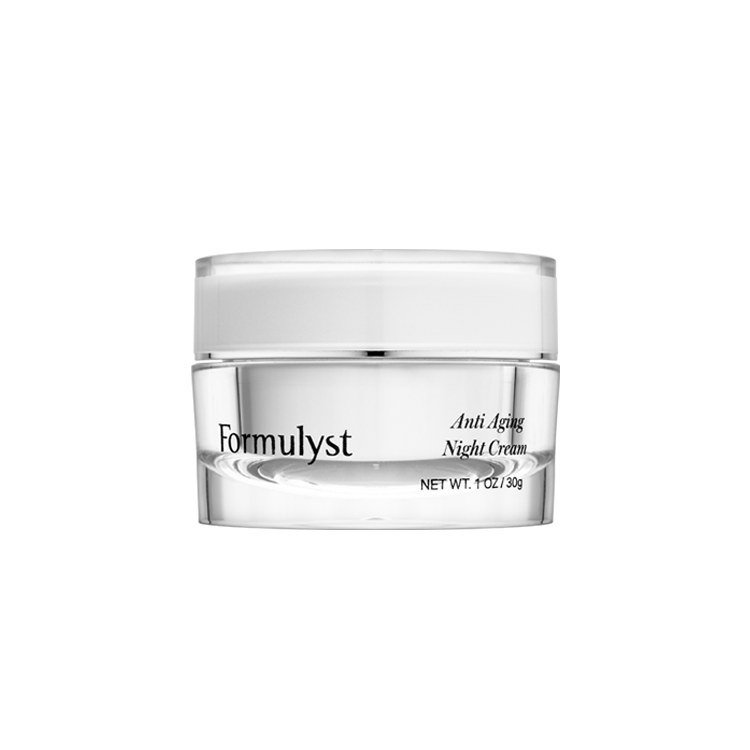 This is achieved through the stimulation of collagen fibers within the skin, which act as the skin’s support network. Stronger, more plentiful protein fibers create a tighter look in the face and diminish the appearance of wrinkles. Hyperpigmentation: Vitamin C ester is also believed to reduce the appearance of hyperpigmentation by encouraging skin healing, thereby reducing pigment clusters. However, this is not the primary benefit of the ingredient, and other chemicals (like hydroquione) are believed to be more effective for skin brightening. Anti-Inflammatory: Another benefit of vitamin C ester is the ability to reduce inflammation in the treatment area. This can have several benefits, including inflammatory relief in the short term, as well as anti aging effects in the long term. Antioxidant: Vitamin C also acts as an antioxidant to address other skin damage, beyond hyperpigmentation and inflammation. An ester derived from vitamin C can penetrate deeper, and may be more effective at stimulating healthy skin. 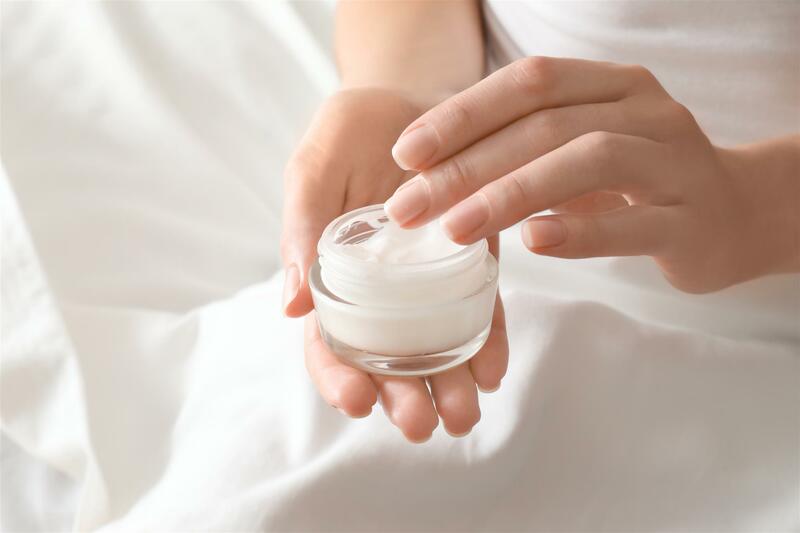 It’s important to note that vitamin C ester is currently considered more of a specialty chemical, along the lines of retinol, and is often used as a cornerstone ingredient in products, rather than playing a supporting role. One of the reasons for this has to do with the cost of this ingredient. For example, vitamin C ester can cost approximately $65 per pound. As a comparison, citric acid costs less than $11 per pound, lactic acid runs under $20 per pound, and avocado oil is less than $10 for the same amount. Therefore, the higher price of vitamin C ester makes it more expensive for the manufacturer and thus it’s less likely to be used in a capacity other than a keystone ingredient. One example of a product line that revolves around this chemical is the Perricone vitamin C ester line. 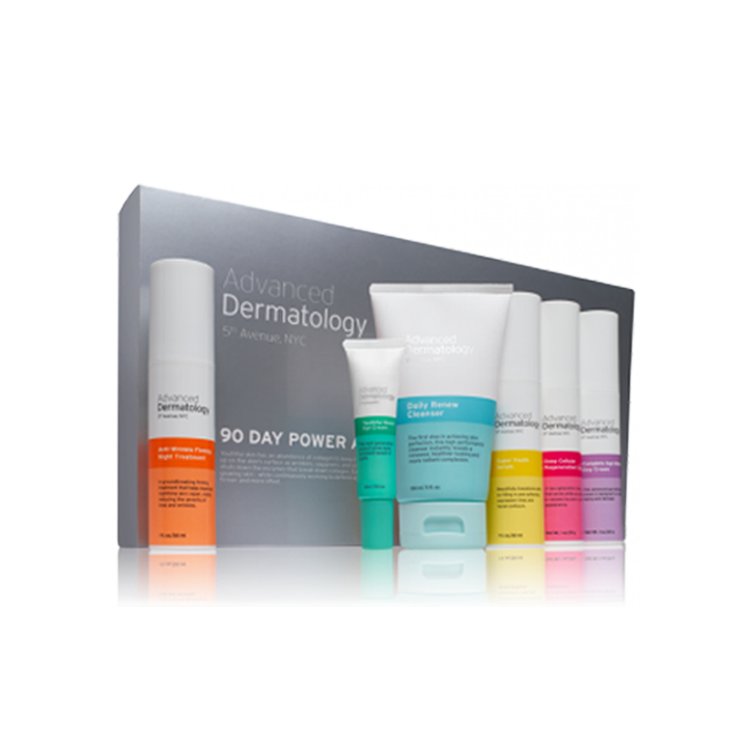 This line was developed by Nicholas Perricone, a dermatologist who is thought to be one of the first to actively promote the link between inflammation and aging, and who went on to develop a number of specialty skin care products. Perricone Vitamin C Ester Serum is one of many products in this line and retails for $105 for just one ounce. In addition to the key ingredient, this serum contains ingredients like squalane, to moisturize the skin; ferulic acid, due to its high antioxidant content; rosemary leaf extract, to boost skin elasticity; and jojoba oil, to moisturize. Another product in this Vitamin C Ester line is the Perricone Citrus Facial Wash. This product was designed to cleanse the skin while at the same time repairing damage from UV radiation and environmental factors. Other ingredients in this face was include zinc gluconate, to condition the skin; DMAE, to protect skin cell membranes; and sodium laureth sulfate, a surfactant that helps remove oil and dirt from the skin surface. Not many side effects are thought to be associated with topical application of vitamin C ester. When this ingredient is taken orally, as part of supplements or other medications, it can have serious health consequences, especially in high doses. With topical application, however, this ingredient may cause a rash or an inflammatory response, but is generally believed to be safe. Of course, an individual’s unique medical history and genetic predisposition may affect how the skin reacts to vitamin C ester, making it important to consult with a dermatologist before use.